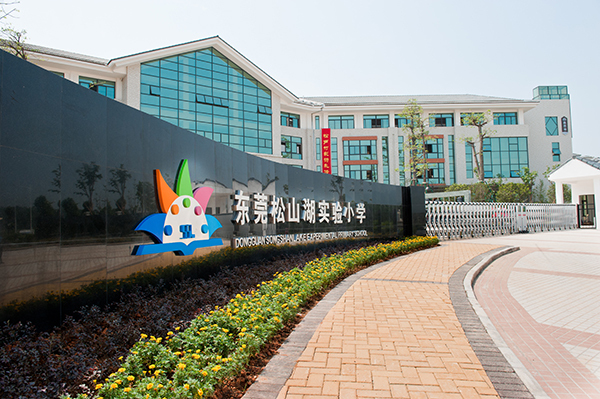 Songshan Lake Experimental Primary School was founded in September 2010 by the Songshan Lake Administrative Committee with the donation of Vanke Real Estate. 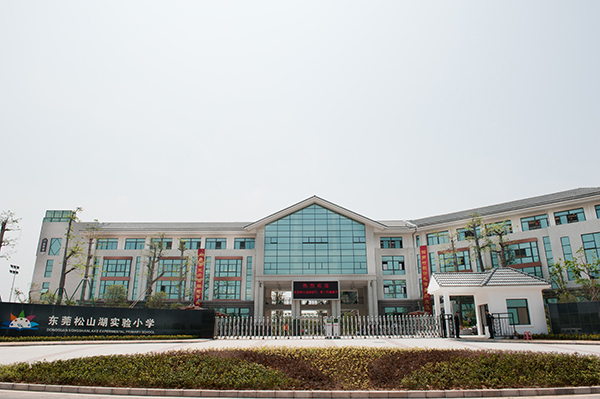 With a land area of 40 mu, the School has a floor area of 18,500 square meters. Designed with 24 general classrooms and 13 specialized classrooms, the School offers first-class educational facilities and a refined learning environment. Under the management ideas of Autonomy, Harmony and Common Development and the tenet of Traceless Education Responsible for the Lifelong Development of Every Child, the School has been committed to promoting the synchronous improvement and balanced development of the students in terms of Scientific Spirit, Humanistic Care and Healthy Physique through Traceless Teaching, Moral Education and Management. At the same time, the School strives to grow into a domestically leading school that adapts to social development and exchanges with globally advanced education. Implementing the regular school-based course system composed of Morning Recitation, Noon Exercising, Dawn Rhyme, Male Football, Female Dancing, and Robot 6 minutes a day, the School is devoted to comprehensively enhancing the students’ overall quality in the 6 years of primary school study.